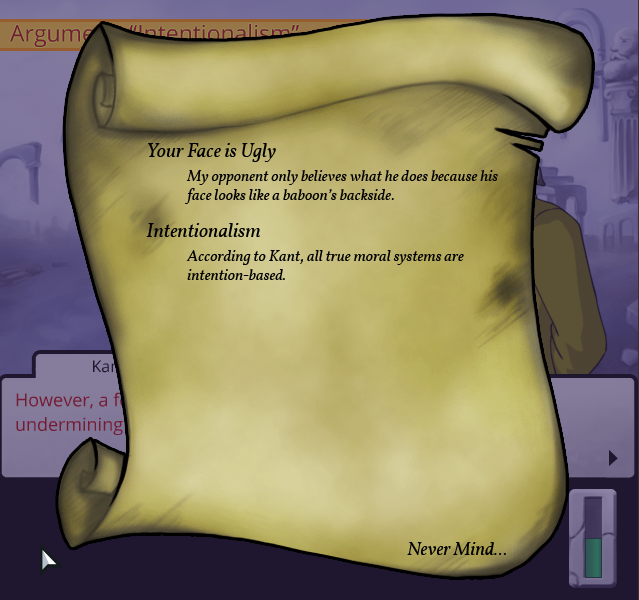 Accountant, Socrates Jones, never considered himself that good at debate. 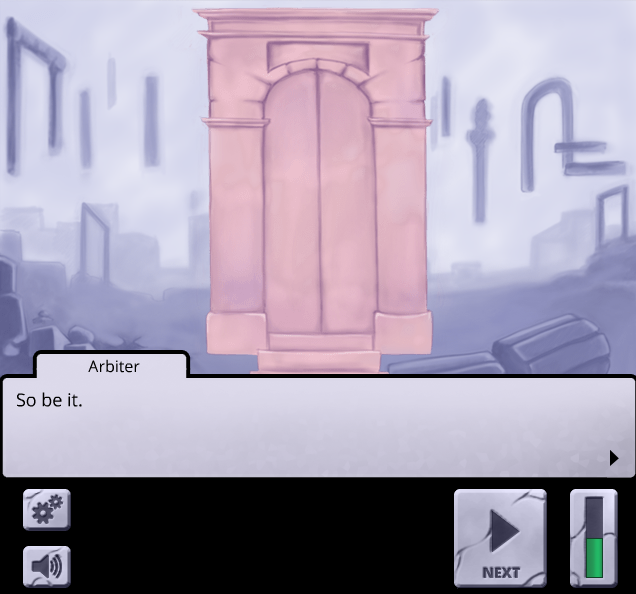 When a car accident ends up sending him to the Intelligible Realm, last resting place of philosophers, he is given one chance to return to life. If he can discover the nature of morality, then he can go back. 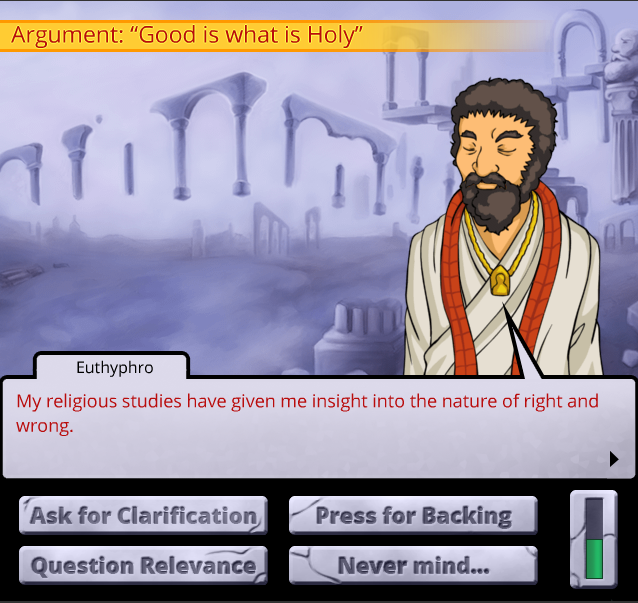 But with a realm of famous philosophers ready to proselytise their ideas, it’s a tough task. If you've been feeling snake-bitten by your choice of games lately, here are more than a dozen new free adventures to save the day. 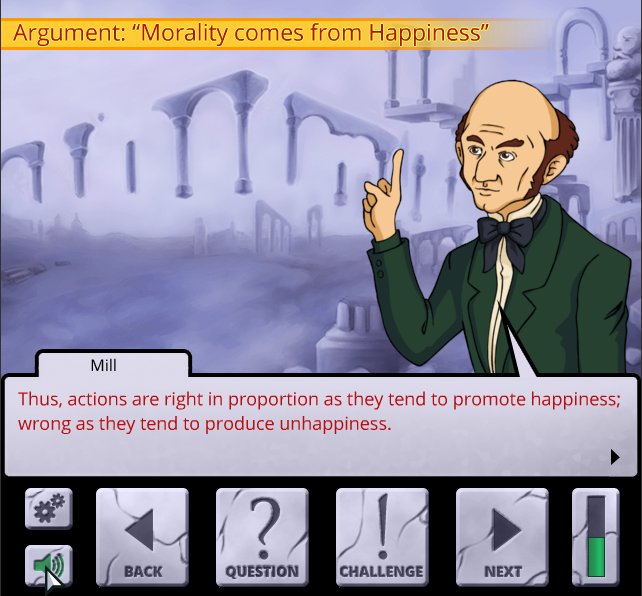 Stuck in Socrates Jones: Pro Philosopher, or looking for the best way to proceed? 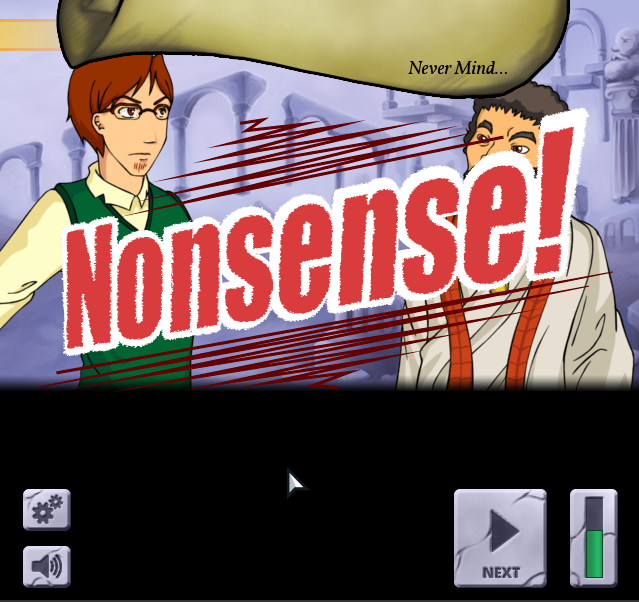 Click below to view our walkthrough for Socrates Jones: Pro Philosopher and wonder no more! 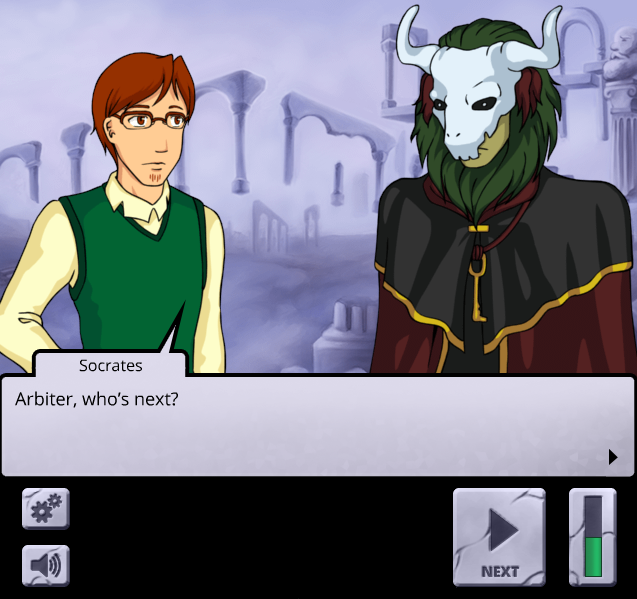 Socrates Jones: Pro Philosopher is an adventure game, released in 2013 by Chief Wakamkamu. 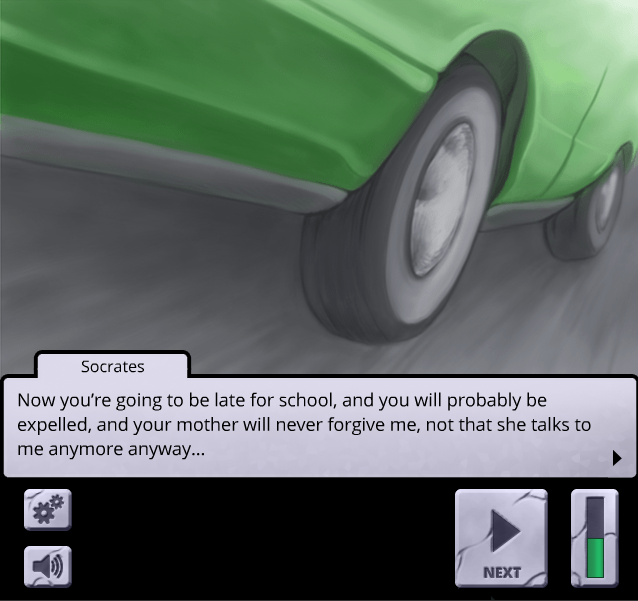 Socrates Jones: Pro Philosopher has a Illustrated realism style and uses a Point-and-click control scheme. 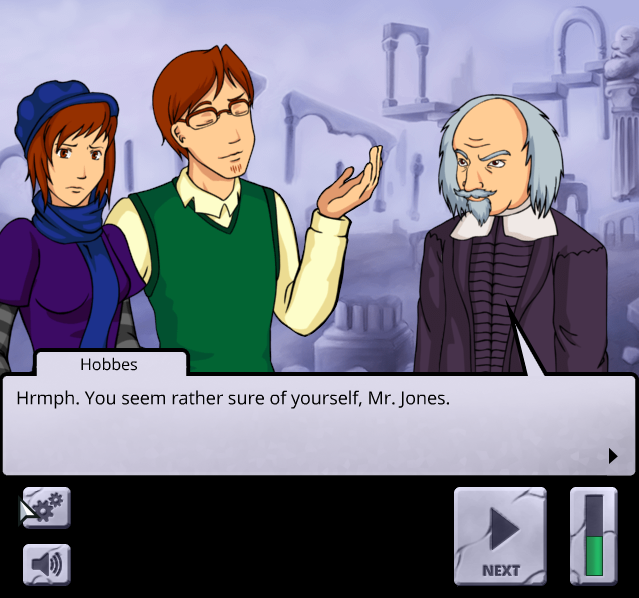 Adventure Gamers have not yet published a review of Socrates Jones: Pro Philosopher, at this time the community has not provided a rating for Socrates Jones: Pro Philosopher.